Helen Arts and Heritage, a non-profit organization, was founded in 2007 to promote the appreciation of the arts and local history through educational instruction, workshops, exhibits. It is a showplace for the special talents of our local artists and historians, and a place for residents, merchants and visitors can come together to share memories of the past, joys of the present and dreams for the future. The gallery at the Helen Arts and Heritage Center changes six times a year, including a youth exhibit in the winter and an adult competition in the fall, and it holds several classes and history events throughout the year. 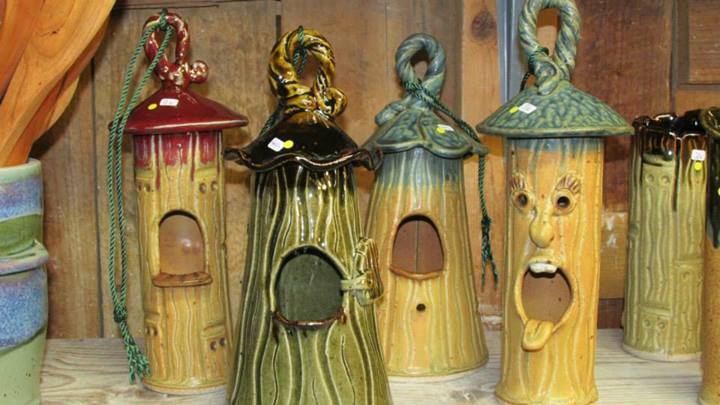 Once upon a time … a nice couple in Georgia decided to create pottery as a retirement project. They found the old Grandpa Watts gristmill, which had been closed due to flood damage or “high waters.” They acquired the property, repaired the buildings, set up their studio, remodeled the upstairs into an apartment and opened up Mark of the Potter. 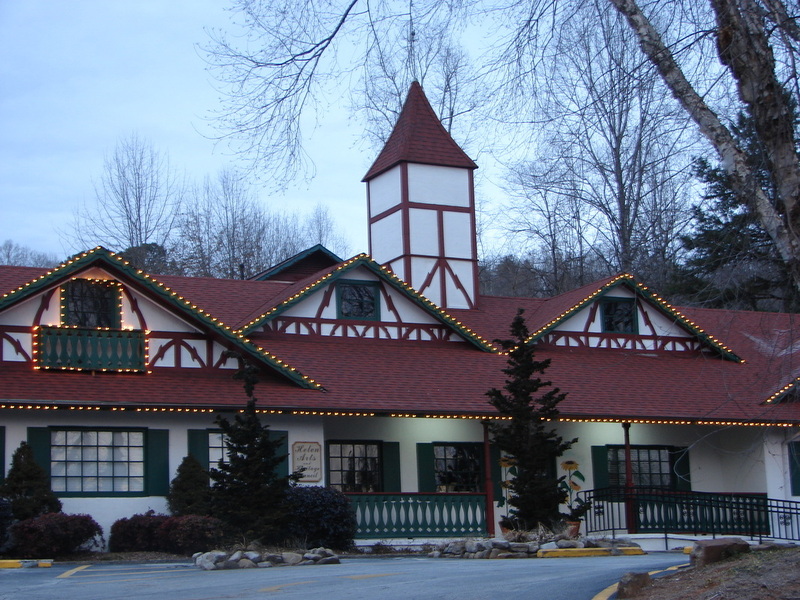 Today, Mark of the Potter is the oldest craft shop that’s still in the same location in Georgia. Since 1969, Mark of the Potter has endeavoured to provide the best functional stoneware — all of the pottery is food-safe, using only lead-free glazes and clays. 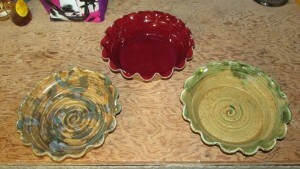 Most pieces are also microwave-safe and oven-safe, and is dishwasher-safe. In an area rich in history and cultural heritage, the Sautee Nacoochee Center supports the preservation and archiving of the area’s past to help inform the journey into the future. Here you’ll find collections of artifacts and memorabilia that chronicle the inhabitants of the area that go back as far as 12,000 years or longer. During the 16th century and into the 17th, the North Georgia Mountains were visited by Sephardic gold miners, French Protestant and British army explorers, and both the Spanish explorers Juan Pardo and De Soto. Various Native American Tribes, among them the Chickasaw and Catawba, called this area home until the Cherokee Alliance claimed the land around 1715. Practically all of the Cherokee land was ceded to the U.S. Government by 1819, and the white man began to take over the land. Once settled into the valleys, the newly minted settlers began to create families, homesteads and communities that would add layer after layer of life to the Sautee Nacoochee story.